1-888-774-0152 (For suspected elder mistreatment in the home). 404-657-5250 (For suspected elder mistreatment in the home, Metro-Atlanta area). 1-800-878-6442 (For suspected elder mistreatment in long-term care facilities). 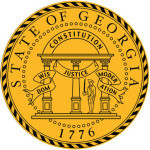 404-657-5728 (For suspected elder mistreatment in long-term care facilities, Metro-Atlanta area). Submit a complaint about a licensed facility online, Here. To reach the Long Term Care Ombudsman telephone 888-454-5826. 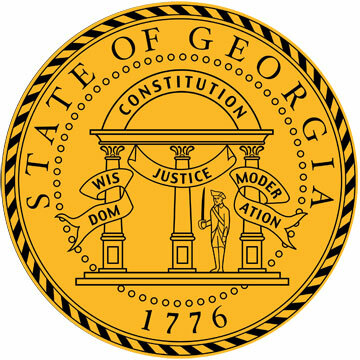 Georgia elder abuse statistics and/or other publications are Available Here.